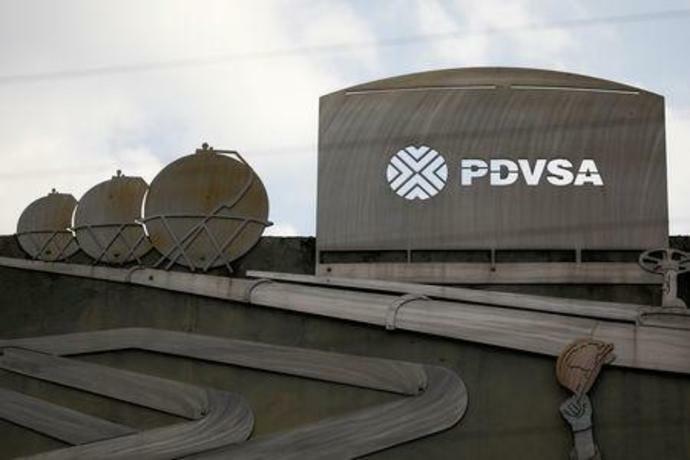 The sanctions gave U.S. oil companies working in Venezuela, including Chevron and oil service firms Halliburton Co, General Electric Co's Baker Hughes and Schlumberger NV, a deadline to halt all operations in the South American country. The European Union has encouraged member countries to recognize a new temporary government led by Guaido until new elections can be held. Europe also has said it could impose financial sanctions to bar Maduro from having access to oil revenue coming from the region. Indexes of developing-nation currencies and bonds declined in the holiday-shortened week, while stocks ended on a down note as worse-than-expected data from Europe failed to sustain optimism triggered Monday by signs of a pick-up in China. The U.S. will on Friday unveil its first estimate of gross domestic product data for the quarter ending March 31. The dollar has remained resilient despite the Federal Reserve's shift to a dovish tilt, limiting gains in emerging-market currencies that may have allowed central banks in developing economies to soften policy faster.